Way before churning out Nintendo sounds for kids and morons, DG did actually produce one decent record. 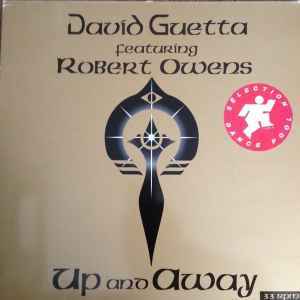 Robert Owens' tremendous voice is of course the main asset here, but the low-key deep house harmonies kind of hold up. Nothing in the same league as Larry Heard or Wayne Gardiner of course, but pretty listenable anyways.